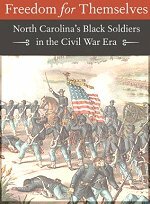 Prior to and during the Civil War, the North and South differed greatly in the resources that they could use. Documents held by the National Archives can aid in the understanding of the factors that influenced the eventual outcome of the War Between the States. After the election of Abraham Lincoln to the presidency in 1860, the states of the southern United States broke away from the federal union that had existed since the ratification of the Constitution. Believing that Lincoln would restrict their rights to own slaves, Southerners decided that secession was a better choice than to give up their economic system and their way of life. 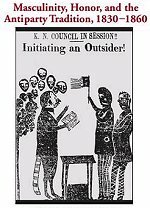 President Lincoln and the North opposed the South's withdrawal; the president steadfastly maintained throughout the war that the secession was illegal and that the newly formed Confederate States of America was not valid as a new nation to the world. 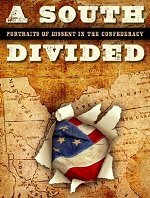 Despite Lincoln's hopes that the secession would end without conflict, the two regions fought a war that exploited the advantages and opportunities that each held over the other before their differences could be resolved. The North held many advantages over the South during the Civil War. 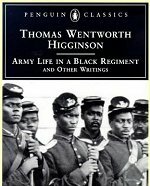 Its population was several times that of the South, a potential source for military enlistees and civilian manpower. The South lacked the substantial number of factories and industries of the North that produced needed war materials. The North had a better transportation network, mainly highways, canals, and railroads, which could be easily used to resupply military forces in the field. At sea, the Union navy was more capable and dominant, while the army was better trained and better supplied. The rest of the world also recognized the United States as a legitimate government, allowing U.S. diplomats to obtain loans and other trade concessions. The South had fewer advantages, but it held several that would pose great threats to attempts by their Northern neighbors to end the rebellion. The South was able to fight on its home terrain, and it could win the war simply by continuing to exist after the hostilities ended later. 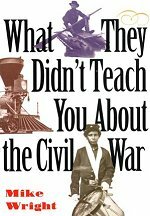 The South also had a military tradition that encouraged young men to serve in the armed forces or attend a military school; many had served the U.S. military prior to the Civil War, only to resign and fight for their states and family. In addition, the South had the leadership of great commanders, including Robert E. Lee, Joseph Johnston, and "Stonewall" Jackson. 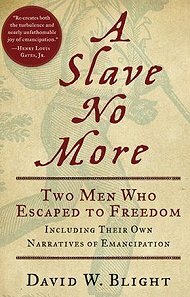 As disadvantages, the South had to worry about its slave population, which posed the threat of rebellion and assistance to the Northern cause. 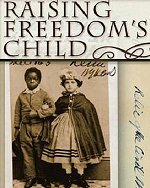 Actions by the North to promote this fear included the Emancipation Proclamation, which ended slavery in all territories held by Union troops, but not in all areas of the North, such as loyal, but slave-owning, states along the borders of the two powers. 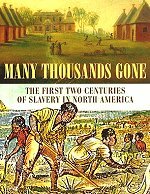 Had the North tried to free slaves in these areas, more aid would have been generated for the South, and slave-owning Maryland's secession would leave the U.S. capital in Confederate hands. 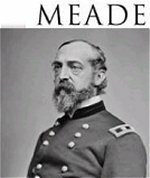 In addition, the North suffered because a series of senior generals did not successfully exploit the weaknesses of the South, nor did they act upon the suggestions of their commander-in-chief. President Lincoln finally got his desired general in Ulysses S. Grant, who had solidified the Union's control of the West in parts of the Mississippi River Basin. Grant directed the defeat of Southern forces and strongholds and held off determined advances northward by the Confederates on several occasions before the surrender by Lee to Grant took place in 1865. To defeat the South, the North had to achieve several goals. First, control of the Mississippi River had to be secured to allow unimpeded movement of needed Western goods. Second, the South had to be cut off from international traders and smugglers that could aid the Southern war effort. Third, the Confederate army had to be incapacitated to prevent further northward attacks such as that at Gettysburg, Pennsylvania, and to ease the battle losses of the North. Fourth, the South's ability to produce needed goods and war materials had to be curtailed. It was these measures that the South had to counter with their own plans to capitalize on early victories that weakened the Northern resolve to fight, to attain international recognition as a sovereign state, and to keep Union forces from seizing Confederate territory. The South ultimately did not achieve its goals, and after four years of fighting the North won the war. The devisive, destructive conflict cast a shadow on the successes of the United States during the 19th century, however. 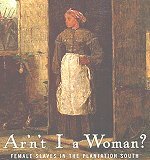 The country had to find ways to heal the wounds of war during Reconstruction. 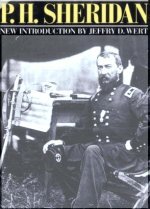 Sherman's March: The First Full-Length Narrative of General William T. Sherman's Devastating March through Georgia and the Carolinas. New York: Vintage Books, 1991. 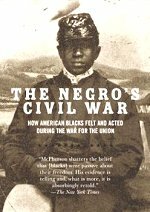 Civil War Curiosities: Strange Stories, Oddities, Events, and Coincidences Nashville: Rutledge Hill Press, 1994. Life of Billy Yank: The Common Soldier of the Union Baton Rouge: Louisiana State University Press, 1991. The Life of Johnny Reb: The Common Soldier of the Confederacy Baton Rouge: Louisiana State University Press, 1993. 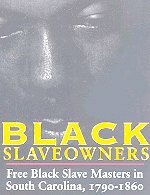 An analysis of all aspects and particularly of the commercialism of black slaveowning debunks the myth that black slaveholding was a benevolent institution based on kinship, and explains the transition of black masters from slavery to paid labor.